The project is organized by HSE in St. Petersburg with the support of the KDD Impact Program and JetBrains. 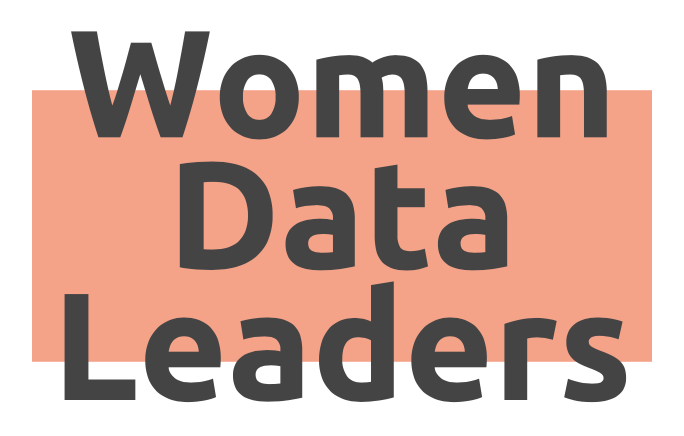 Our aim is to increase gender diversity and women's participation in the Russian Data Science community. We want to achieve it by means of developing online courses and video materials that present female role models for female students, in order to change the stereotypes that affect the perception of the Data Science field. This one-day technical conference provides an opportunity to hear about the latest data science related research and applications in a number of domains, and connect with others in the field. How does Data Science help find planets? She shared her experiens during the internship at NASA and how data science and deep learning are used to finging exoplanets. Sociology of Education and Science Laboratory, HSE. and volunteers from BA programme in "Sociology and Social Informatics"